Need some help this Valentine’s? 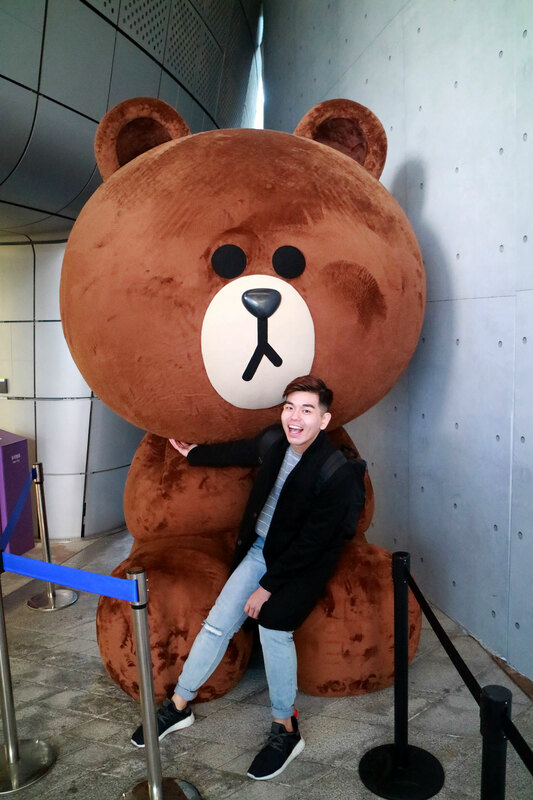 The world’s fastest growing restaurant booking platform, Quandoo, has partnered up with global dating app happn to unveil the formula to perfect first dates in Singapore. 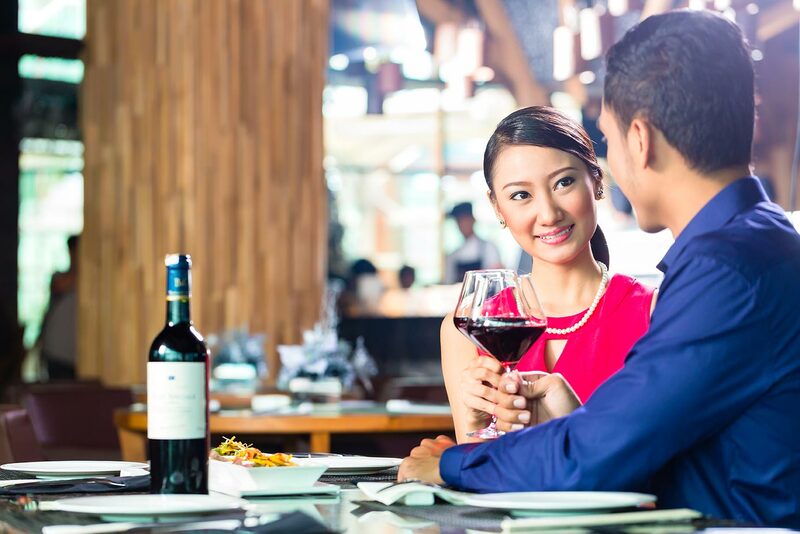 Contrary to popular belief, Casual Dining comes in at #1 over more premier dining options, indicating Singaporean singles’ preference for a lighter, more informal atmosphere to break the ice. 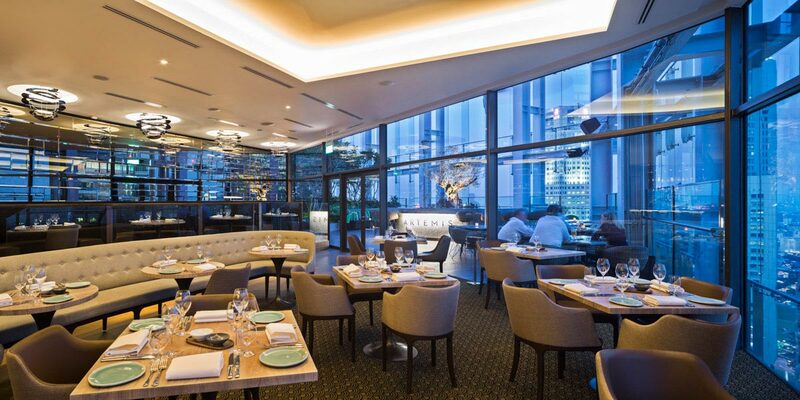 Waterfront Dining comes in at #2, closely trailed by Ambient Dining at #3 – illustrating how Singaporeans like their food accompanied with stunning views and a candle-lit atmosphere. Dining with Live Music rounds up the list at #4, where outgoing singles prefer a lively ambience to share their love for music. 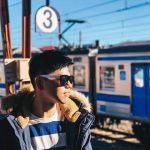 Working with the happn team, Quandoo has curated a list of eight restaurants that can offer these top four first date experiences around the identified settings. Quandoo’s analytics show that all establishments shortlisted are in the top 30% of the platform’s most-booked restaurants. 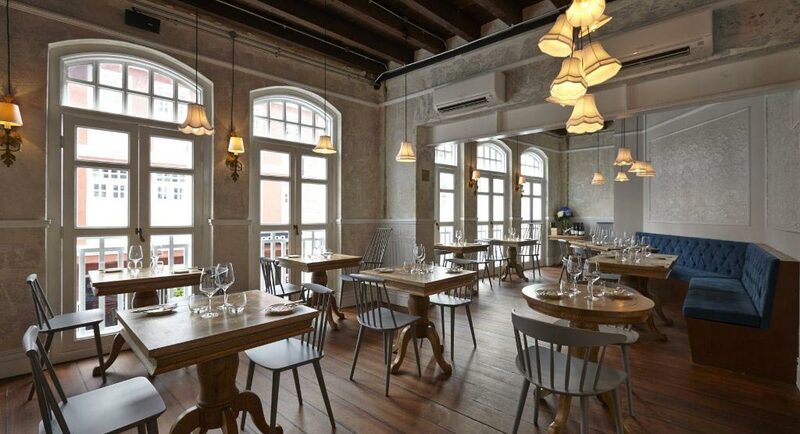 Perched on Ann Siang Hill, Oxwell & Co. represents a slice of British comfort in a heritage shophouse. 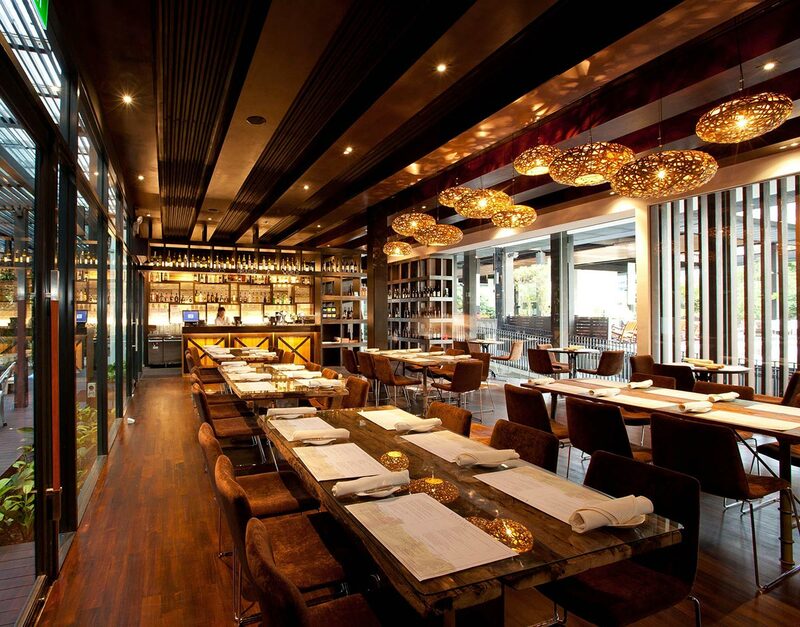 The Oxwell experience spans four floors, each a destination in its own right. From a Gastropub for refreshing tipples, an elegant Dining Room, an eccentric Study to a Hendrick’s Rooftop Garden and Bar, there is something for every couple. 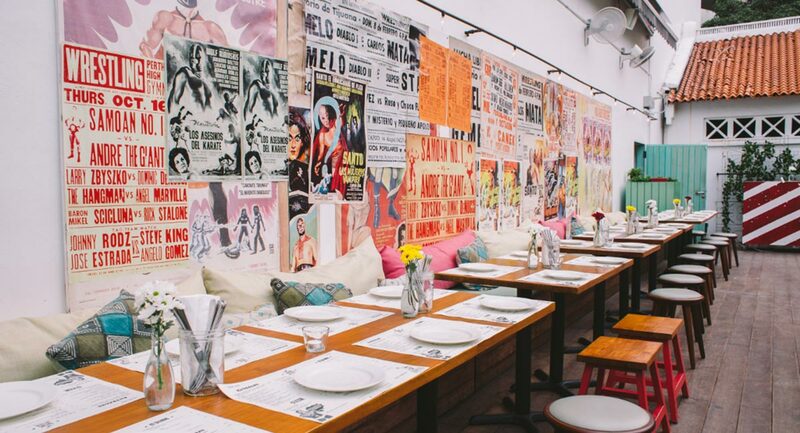 Inspired by the delicious street food and fascinating Mexican culture, Lucha Loco is a taqueria and garden bar serving authentic Mexican food and quality tequilas, with a strong focus on ambience and design. 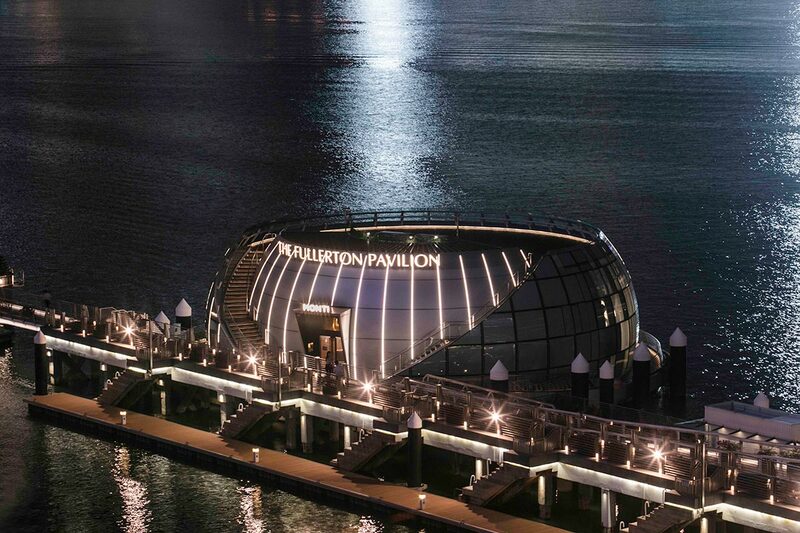 Monti at The Fullerton Pavilion is the waterfront’s latest lifestyle destination, with a prime view of the Marina Bay. Perfect for romantic first dates, diners can savour delectable delicacies against the backdrop of the sunset. 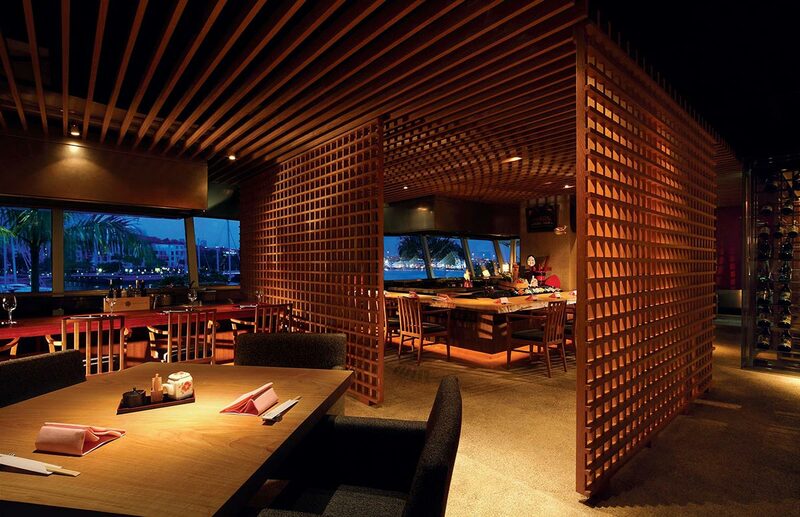 Fine Japanese restaurant, Takumi is one of the most unique dining locations in Singapore, with splendid views over Sentosa and a stunning Marina setting. With three stations that offer Sushi, Robatayaki and Teppanyaki, the ingredients are all imported from Japan to offer the most authentic Japanese dining experience. The romantic city-escape dining destination amidst the verdant greenscape of HortPark, Vineyard recreates the experience of the French-Italian countryside with its beautifully aged-wood tables, whimsical secret garden verandah and rustic earthly wood fixtures, taking guests on a journey away from the bustling city. Located on the 40th floor of CapitaGreen tower, nestled between the clouds and a 15,000-square-feet Sky Forest, Artemis is a new Singapore landmark overlooking the Marina Bay skyline, while showcasing the Mediterranean’s rich culinary heritage with the freshest organic produce. 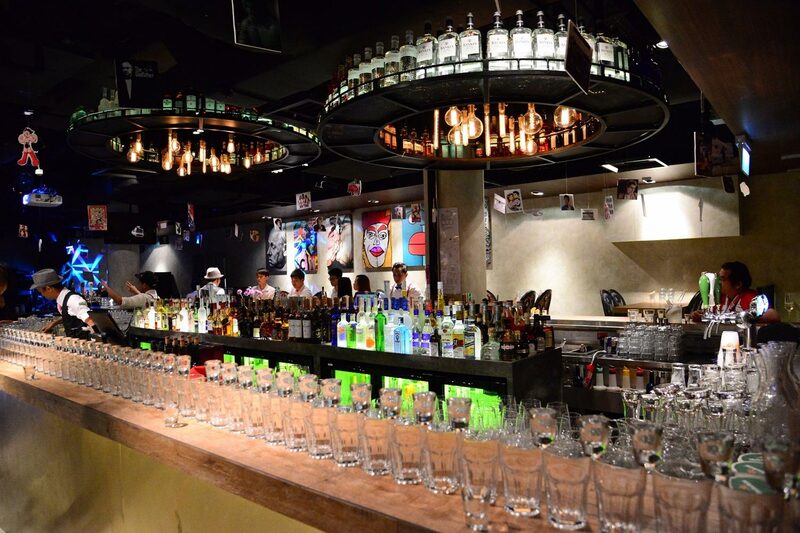 With its laid-back, lush interior located in the heart of Singapore’s busiest belt, Montreux Jazz Café is a new jazz sanctuarywith live music, international food and bespoke cocktails. 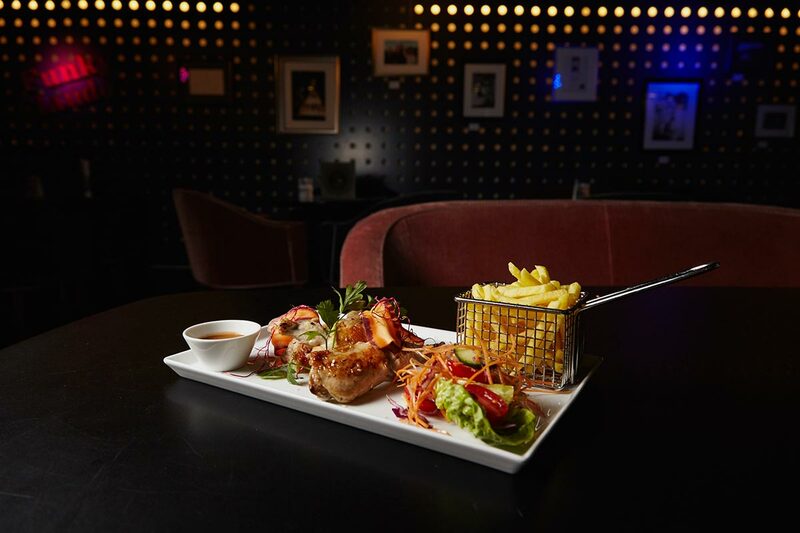 Located in the heart of City Hall, Berlin Bar is a popular venue with a contemporary design and cosmopolitan vibe, along with a modern European cuisine and tapas style dishes, complemented with premium wines and cocktails and quality live music. Enjoy 50GB of Data with Circles Life and Redeem A Trip for 2 to Bangkok!